This week, Wired’s German division conducted an interview with Niantic CEO John Hanke. Hanke was able to answer some important questions about plans for Pokemon GO in 2017 and more. First, Hanke was asked about what fans can expect from Pokemon GO’s second big update this year. He confirms that “playing together and gym battles” will be primarily addressed. As for Pokemon GO’s other two updates in 2017, Hanke said: “We’re still discussing goals and features we want to implement for the other two updates.” Niantic is thinking hard about how players could potentially trade and fight with each other. 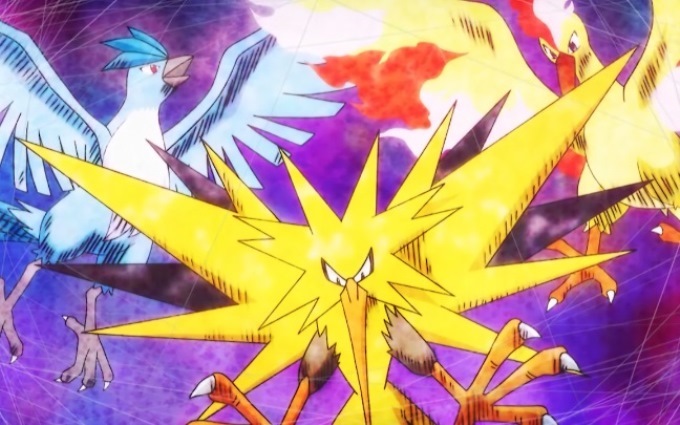 It also looks like Niantic wants to deliver on fan requests to bring in Mewtwo, Mew, and the elemental birds associated with the three teams. “I can say with certainty that we will see more of that this year,” Hanke said. Hanke also touched on cheating in Pokemon GO, which Niantic wants to get under control. Many players are spoofing their GPS with special apps to play from home.